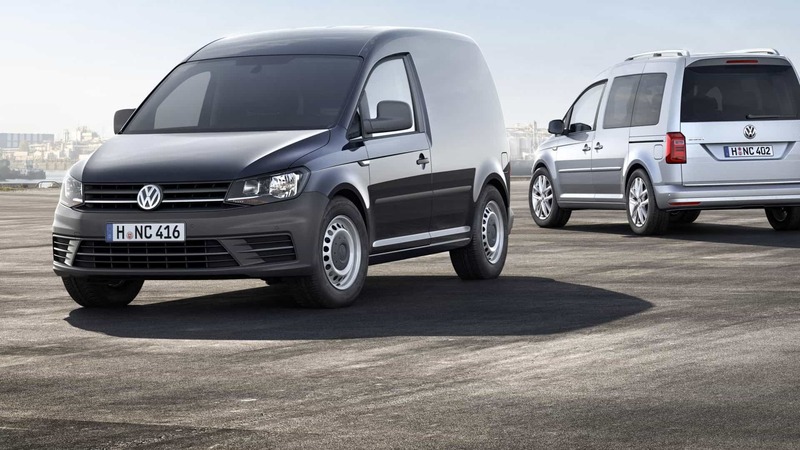 Hiring a van offers good value for money. Make sure you get the rental vehicle available to you prepared and checked as you arrive at the location. To grab the most out of it and have the best van rental experience, here are tips enumerated just for your convenience. Check The Vehicle – When it comes to hiring a van, consider the number and type of luggage to be carried. You may also want to use the car for taking your family for a day out. So choose a van (commercial or passengers) to ensure safety and comfort of the luggage and/or the commuters. Check the Rate Chart – Before making any decision, check out the rate. Many times, car rental services offer an unbelievably cheap rate and add up hidden charges afterward, unknowingly. Check for Insurance Coverage – It is required (by law) for the car rental services to offer Collision Damage Waiver (CDW) and Third Party Liability (TPL). Theft Protection (TP) is optional though and can be availed for additional charges. However, it is recommended to get this coverage. Otherwise, you may be held responsible to pay the full value of the van/car, if it gets stolen. Therefore, before finalising a Van Hire Thetford deal, make sure you are properly covered against any accident and/or collision. Check for Damages – Before you drive the van off, check for any damage on the body of the vehicle. Even a trivial scratch or a small dent should be mentioned in the pre-rental form. If not checked beforehand, you may be charged for the damages, even if they were not your fault. You must also check the fuel tank to ensure that the van has exactly the same quantity of fuel in as stated on the paper. Check The Van Tyres – This is important for any type of vehicle. Hire a van with tyres in good, running condition with adequate tread depth. The tyres should look inflated suitably. Get yourself comfortable with the controls – You must get yourself easy and comfortable with all controls related to driving the van. Wipers, lights and horn must be checked for proper functionality. Ask a company representative to demonstrate any control that you are unconfident. You may also ask for a handbook. Check the fluid and oil level, and perform a static brake check before driving off. Pre-book a Vehicle – If you are going overseas, it will be better to pre – book your vehicle at a guaranteed, cheaper rate. Availability of the vehicle is also guaranteed with a pre-booking. Pre – booking is always budget-friendly. Rent from a Reputed Rental Service – It is always recommended to hire a van from a reputed rental service company. They are likely to prepare vehicles to a greater standard and offer roadside assistance, if required. If you have any complaint, they are patient enough to listen to you and resolve the issues on an urgent basis. If you want to ensure a safe drive with a rented van, the tips mentioned above will surly come handy.